Veteran actor, Tzahi Grad, proves himself adept both behind and in front of the camera in this razor-sharp dark comedy. 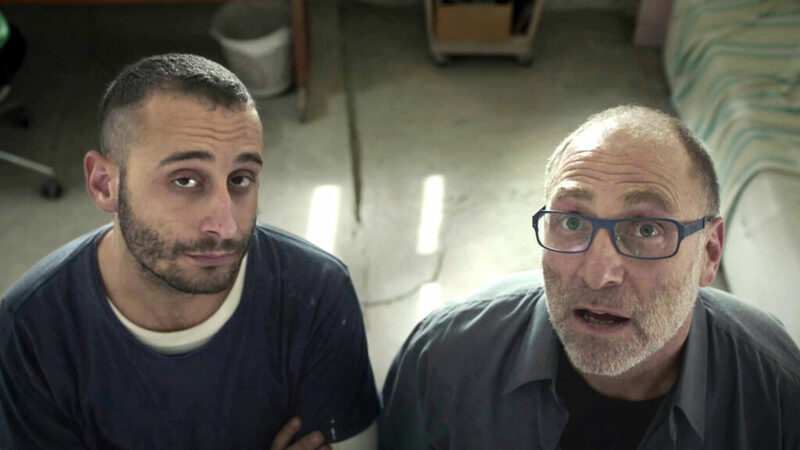 Left-leaning actor Naphtali is forced to question his liberal convictions when the Palestinian handyman he hired to work on his studio is accused of committing a crime, and Naphtali is torn between defending him or succumbing to the prejudicial assumptions of his friends and family. “Both humorous and explosive, The Cousin is a spirited take on an irrational divide.” (The Hollywood Reporter).